Instagram had a media event to announce new features of the service. 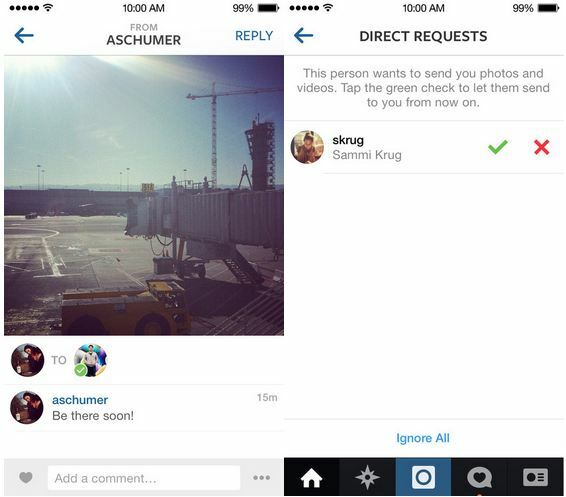 Instagram announces new Instagram Direct service that works similar to Twitter mechanism. It allow users to share images & videos directly with someone. The new Instagram Direct feature brings privacy for its users, and allow users to limit the publishing of their images to a certain user or a group of 15 users. 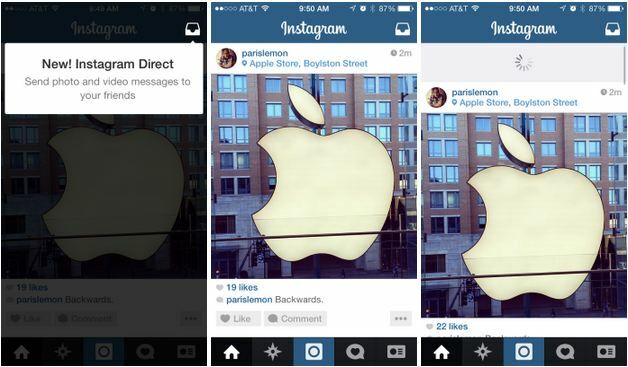 The new Instagram Direct feature is available on iOS and Android with all-new Instagram v5.0 app. Instagram Direct features works similar to Twitter, and require both users to follow each other before sharing images and videos privately on Instagram. It also comes with a feature which will prevent unknown persons to share media with you without your permission. If someone shares an image or video who is not in your following list then such media will go in pending request section. Using Instagram Direct, users can share their images and videos to an individual or a group of 15 persons. Instagram has also mentioned its massive success in 2013. The CEO of Instagram claimed that service has now 150 million users worldwide, and majority of them are daily active users of Instagram services. The all-new Instagram Direct service is now capable to inform you and others on read receipts for the Instagram Direct images and videos. The application update is now available in the App Store for iPhone and iPod Touch users worldwide.